Detecto's P600 tape printer for medical scales prints weight data quickly and clearly. 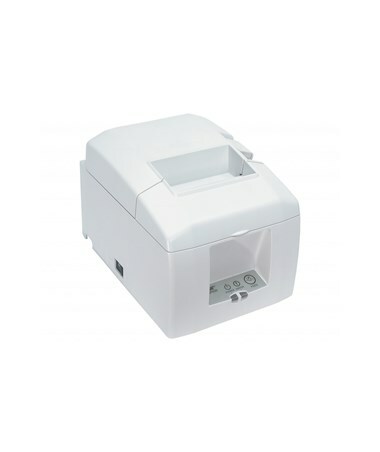 Its configuration allows for printing of all measurements, from the simple to the complex. 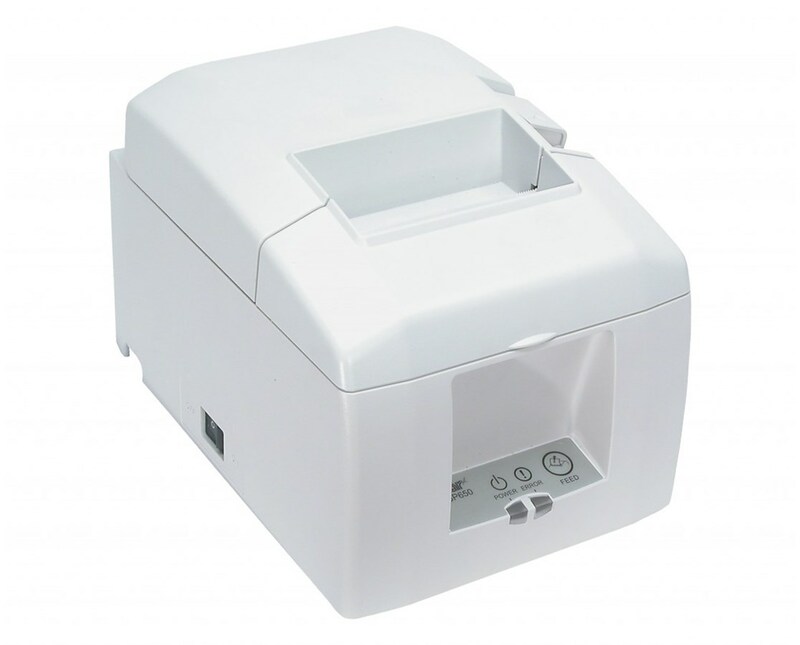 It features a print speed of 30 receipts per minute, 40 print columns, and an RS232 standard serial port for input. Users may choose to print individual receipts or select continuous tape ejection.